Revlon is the most popular cosmetics brands in the world. This brand is also very popular in Pakistan. Revlon offers hair products, skin care products and makeup products in this field. They always launch their makeup range for every season. This year, Revlon has launched so many hair colors for women, but if we talk about their new makeup products then i must tell you that they offered wide variety of makeup products such as lipsticks, nail lacquers and blush on. Here in this post i am sharing 3 best blush on by Revlon 2015 available in Pakistan.These all Revlon blush on are getting popularity in women. Let’s check out the review and price of these 3 best blush on below. Blush On is using to highlight the cheeks when you apply makeup. It is the most essential part of makeup that complete the over all look. It gives shimmery and lustrous look to cheeks. Here i am sharing latest blush on palettes by Revlon below. 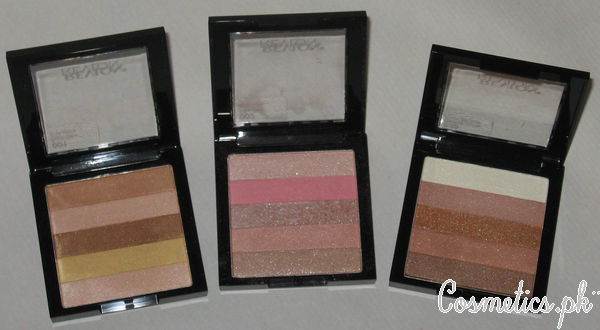 This is a highlighting palette by Revlon that offers shimmer shades. It is available in 3 beautiful shades. These shades are blendable and also enhance the complexion. The shades are also very popular in women for radiant and sun-kissed look. It is very easy to blend and buildable. It gives a multi-dimensional and sculpted look to all skin tone women. It Is Silky On Skin. It Comes in 3 Shades. 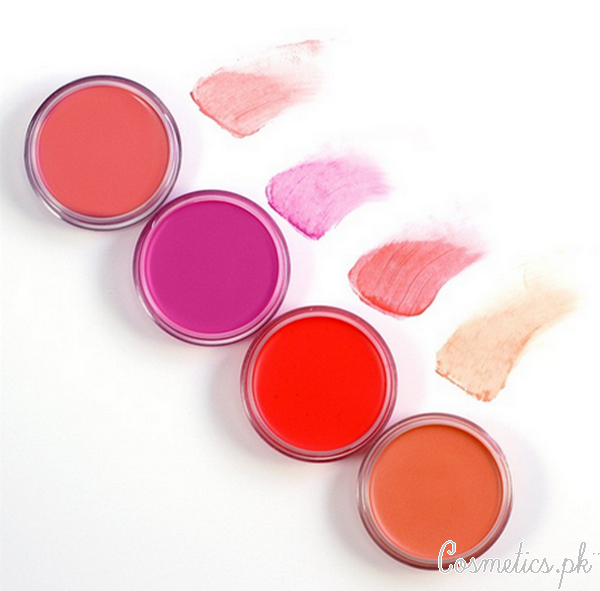 It is a cream blush on shades by Revlon that are available in 4 bold colors. This is a weightless and creamy blush on shades which are easy to apply. It blends easily on skin and gives rich and flawless look. It gives soft and satin finish that you will look freshly the whole day. It has along staying power of 8 hours. It Is Easy To Blend. It Is Soft and Creamy. It Is Not Greasy and Weightless. It Gives Soft and Satin Finish. It is Long Lasting for 8 Hours. It is another popular blush on this year, that offers ultra-soft ad shiny skin. It has a formula of silky powder that adds natural finish to cheeks. It is also long lasting for all day. It can enhances the complexion instantly. It is available in 9 bold and different colors. It Is available in 9 Shades. 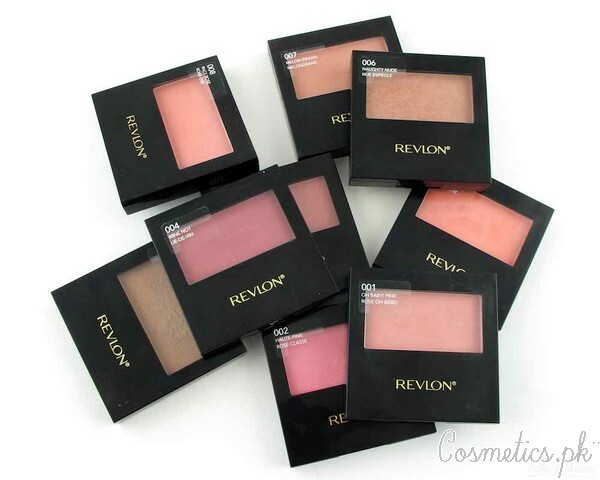 These 3 best blush on by Revlon 2015 are available at all big cosmetics shops of all over Pakistan. Are you using one of these?